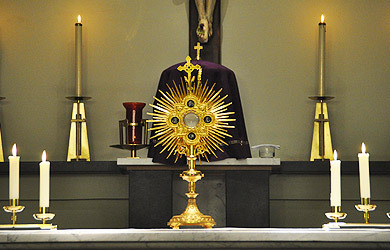 “Adoremus will be a unique opportunity for the Church to gather and reflect on the centrality of the Eucharist and particularly to explore the place of Eucharistic Adoration. 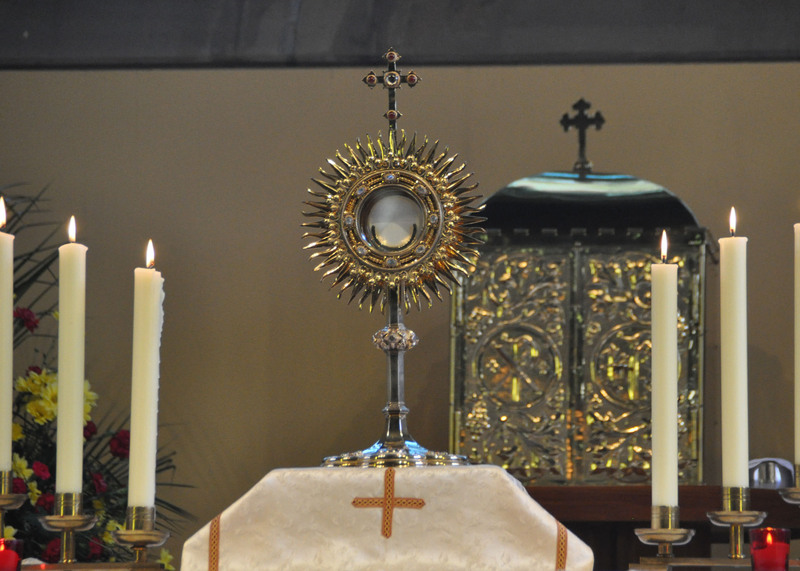 For more information about the background to the Eucharistic Congress please click here. 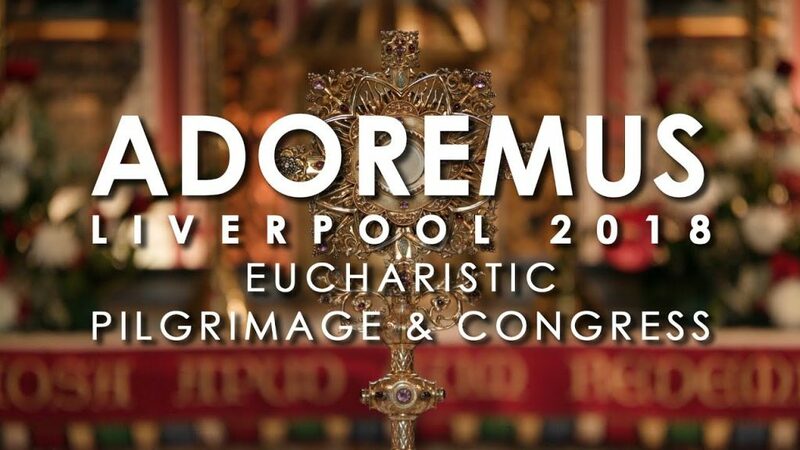 Please find information about Adoremus below including an online return form for delegate places. The information each parish received in the Launch Pack in November 2017 is replicated electronically, (other than your delegate places’ allocation).